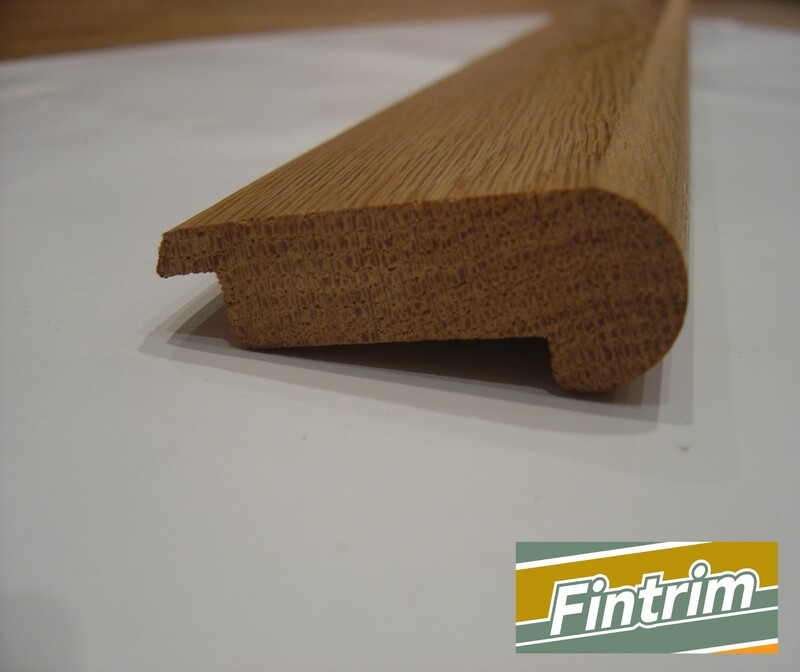 This product is used when finishing the edge of stairs, when you have fitted hardwood or laminate flooring all the way down the stairs. 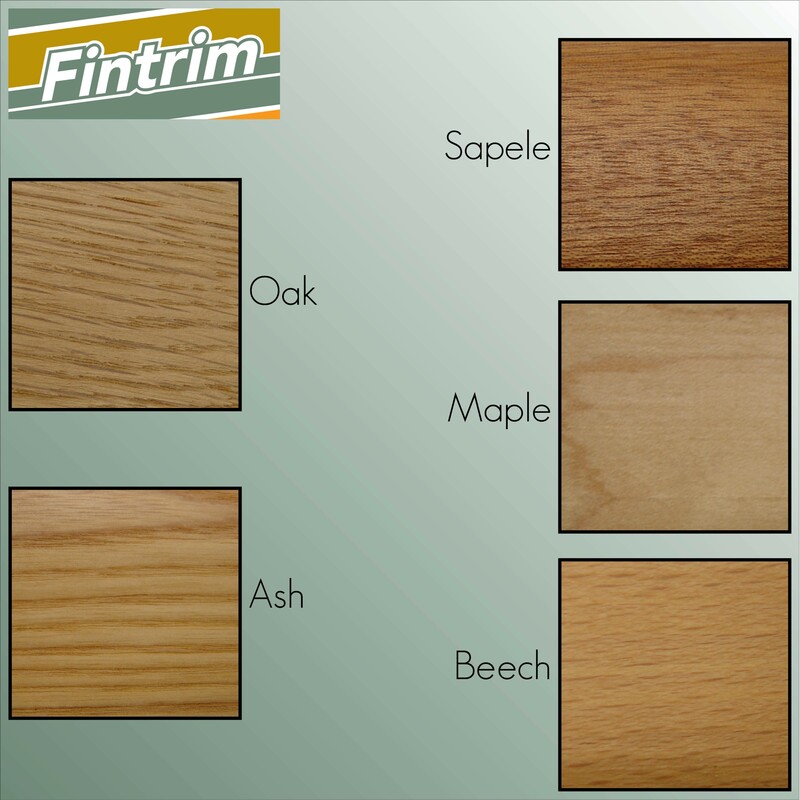 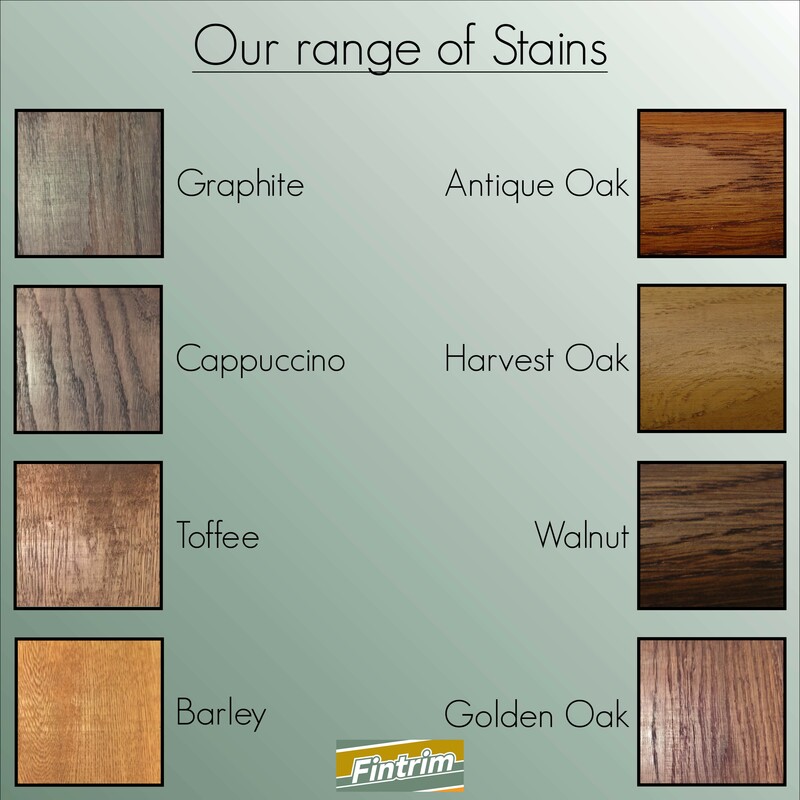 It finishes off the edge completing the look of your flooring. 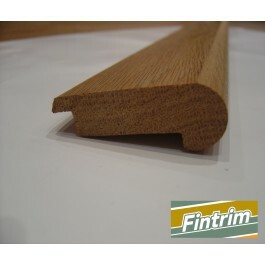 The Stair Nosing is available in a number of lengths ( 2000mm and 2400mm) to suit the average step size. 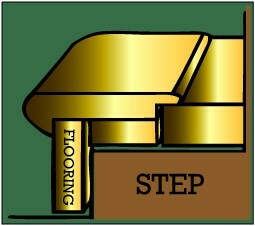 The product is universal so will fit any size flooring.